Members and associate members should use the log-in. Click HOME then log-in. 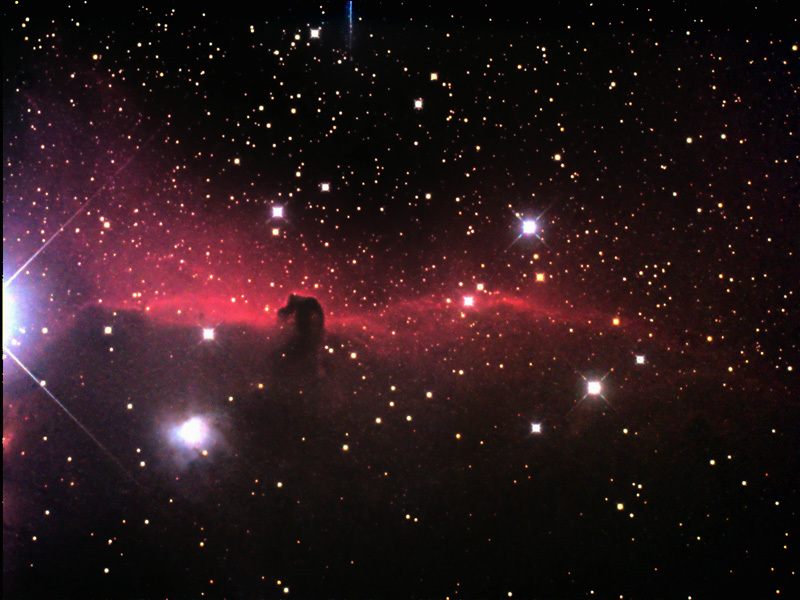 The North Norfolk Astronomy Society is a group of enthusiasts interested in astronomy and associated scientific pursuits. We own a number of telescopes, both fixed and portable, organise viewing evenings, and member get-togethers. The Society has a library, and some telescopes which we loan to members. Based in north Norfolk, we're happy to have new members join from far and wide. Welcome to the North Norfolk Astronomy Society (known as NNAS). This web site lists some of the activities of the Society. We offer two forms of membership, a full membership with either single or family options, available for £16 and £20 p.a. respectively, or Associate membership which is a mailing list using occasional email posts. Associate membership also allows limited access to further information on this web site. To apply for either of these click here.